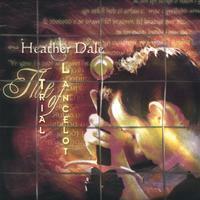 Heather Dale is a Canadian Celtic music recording artist and touring musician. 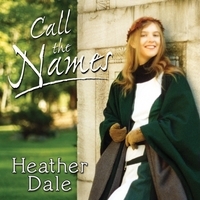 She records and performs primarily her own original songs, which draw their inspiration from the folklore, mythology, and history of various Celtic and non-Celtic cultures, along with some elements of modern fantasy literature. Her musical style is a mix of traditional and modern, influenced by Celtic folk, folk rock, new-age, and world music. She has been compared to Loreena McKennitt, Sarah McLachlan, and Judy Collins. (Outro) How You Can Help!